Winner of a Pura Belpré Illustrator Honor and a Robert F. Sibert Honor! Celebrate music icon Carlos Santana in this vibrant, rhythmic picture book from the author of the New York Times Best Illustrated Children’s Book Muddy: The Story of Blues Legend Muddy Waters. Carlos Santana loved to listen to his father play el violín. It was a sound that filled the world with magic and love and feeling and healing—a sound that made angels real. Carlos wanted to make angels real, too. So he started playing music. Carlos tried el clarinete and el violín, but there were no angels. Then he picked up la guitarra. He took the soul of the Blues, the brains of Jazz, and the energy of Rock and Roll, and added the slow heat of Afro-Cuban drums and the cilantro-scented sway of the music he’d grown up with in Mexico. There were a lot of bands in San Francisco but none of them sounded like this. 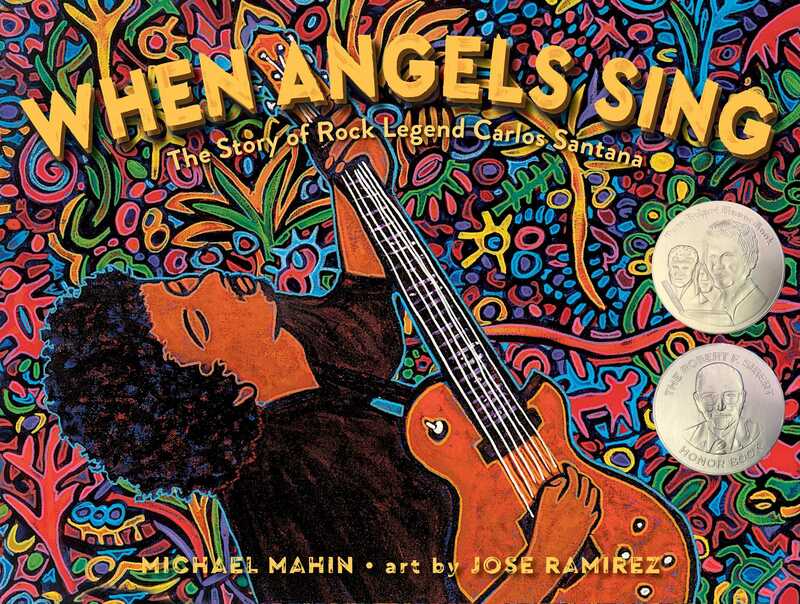 Had Carlos finally found the music that would make his angels real? Jose Ramirez is a fine artist and an illustrator of children’s books, including Quinito’s Neighborhood/El vecindario de Quinito; Goodnight, Papito Dios/Buenas noches, Papito Dios; and The Frog and His Friends Save Humanity/La rana y sus amigos salvan a la humanidad. 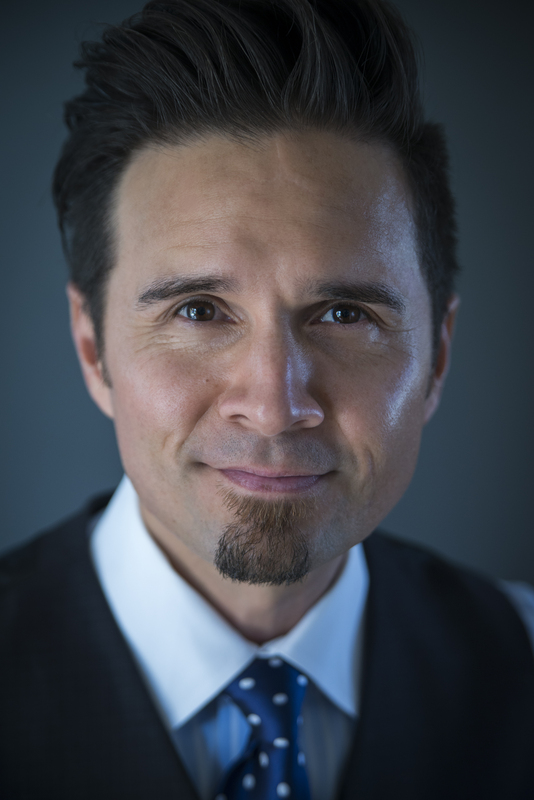 He has been a school teacher in Los Angeles for more than twenty-five years and is currently teaching third grade at Esperanza Elementary. He loves to garden, play music, and work with clay. The proud father of three daughters, Jose lives in east Los Angeles with his wife and youngest child.